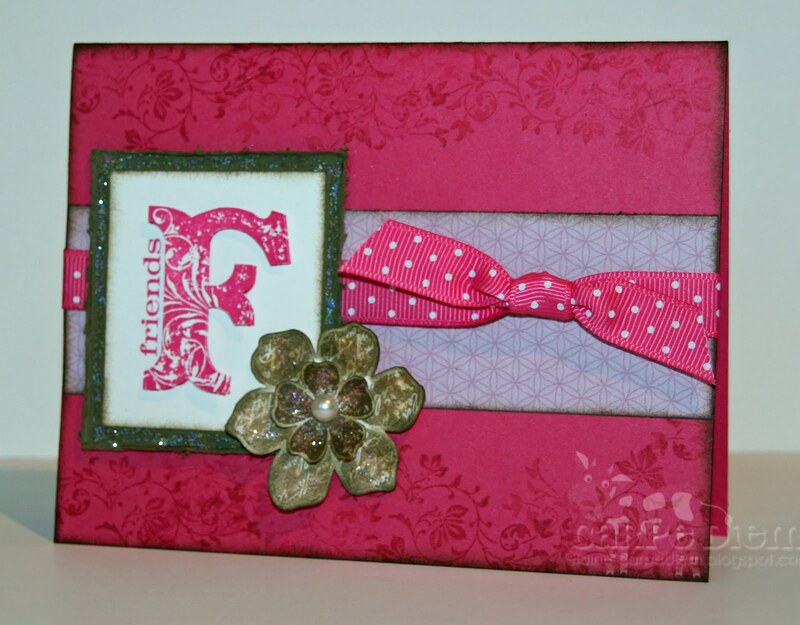 Elaine - Stampin' Up! 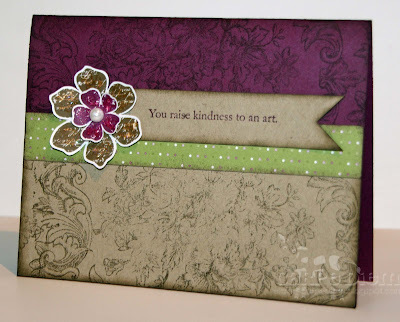 Demonstrator: new colour blog hop! I love the one that you have at the bottom of the post - these colours work so well with vintage vogue! Love your cards Elaine the colours are great. I think we all love the Vintage Vogue set (or was it that we got it for free at training ?) This was one of my favourite sets from the start of the Mini and you have doen some stunning cards with it. Love the cards Elaine - the elements all work well together and I love the vintage feel of them. I adore the Vintage Vogue stamp set, and wouldn't say either that your cards are dull, they are beautiful! Thank you, more inspiration with that set! Very pretty Elaine, very elegant. The cards are lovely - the new colours all go so nicely. These are lovely. I like the use of the Bella Toile background on the second card. Gorgeous. And I know how long the sponging and distressing takes. More great ideas using that wonderful set!! Love your colours and they are really lovely cards!